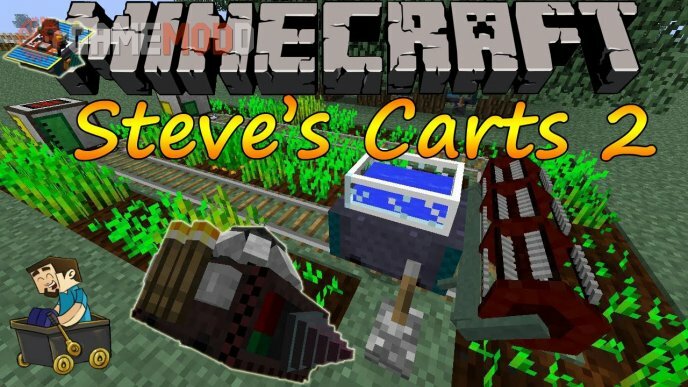 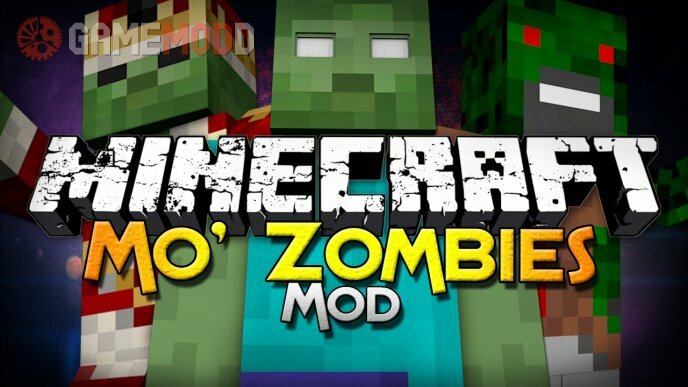 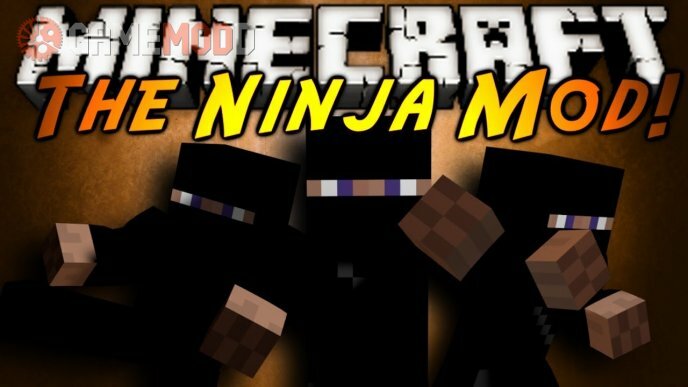 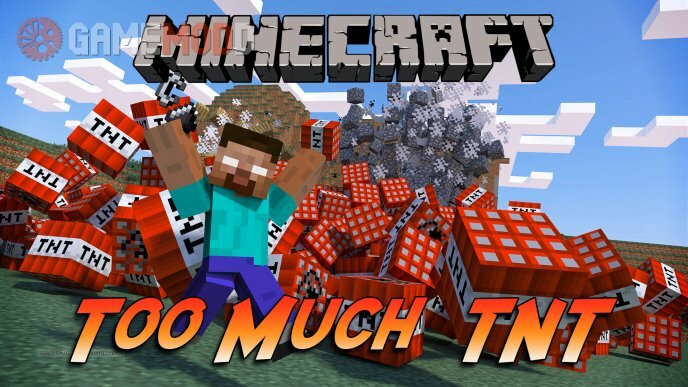 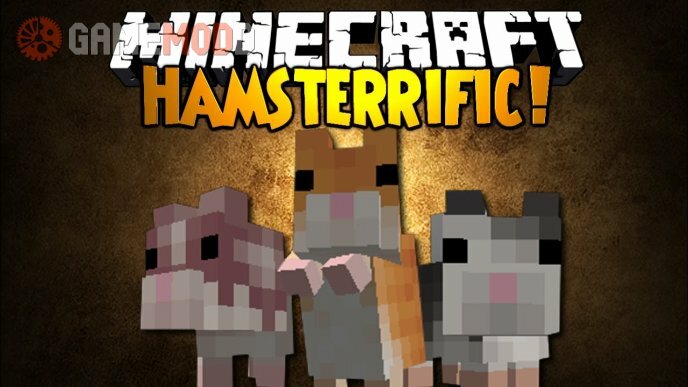 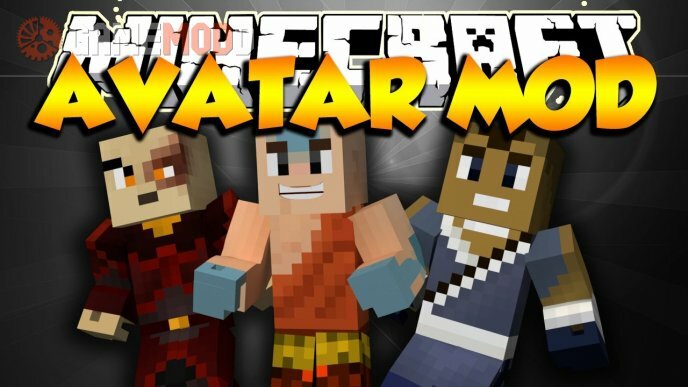 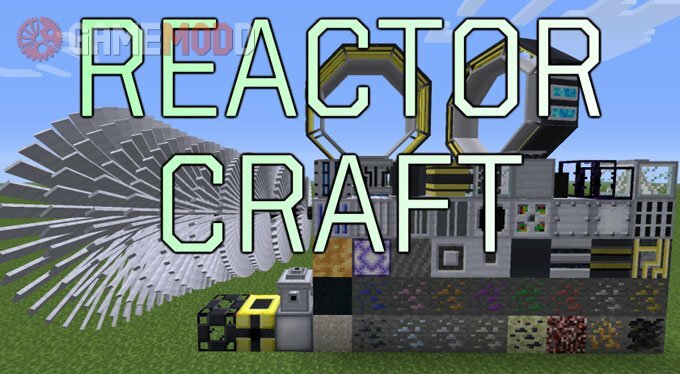 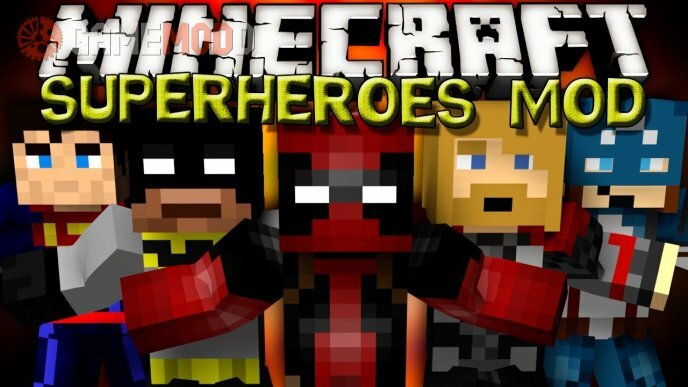 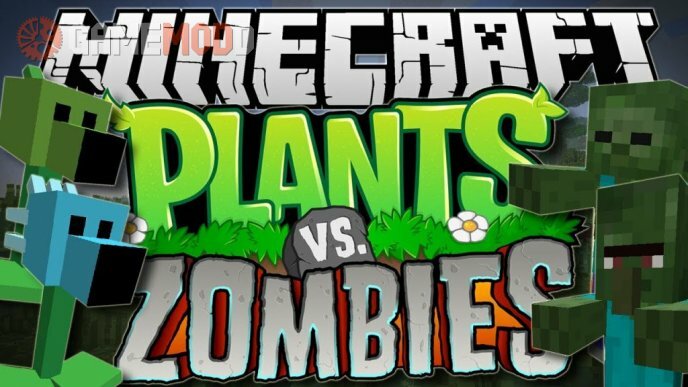 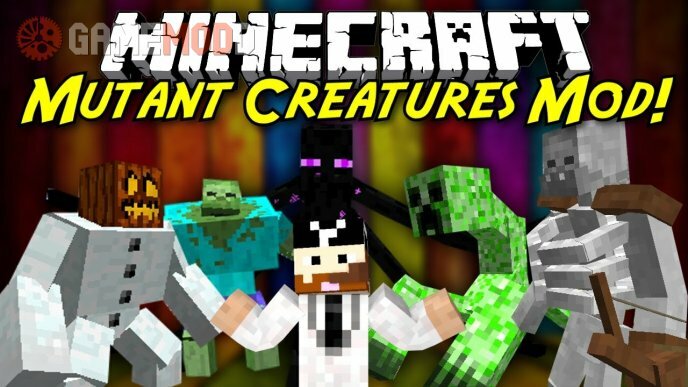 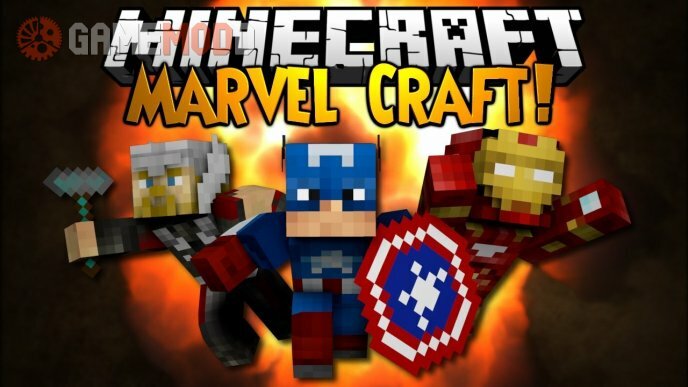 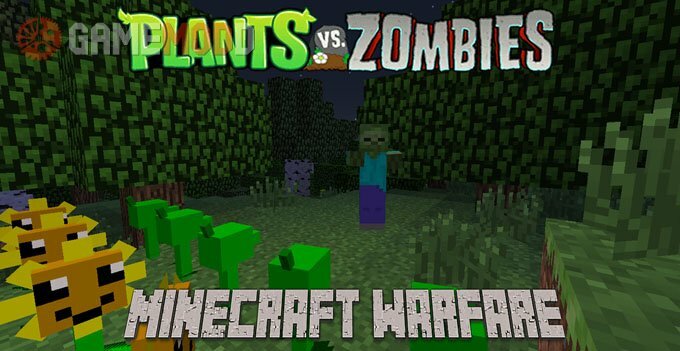 Minecraft mods are additions to the game created by fans, they bring new features to the game. 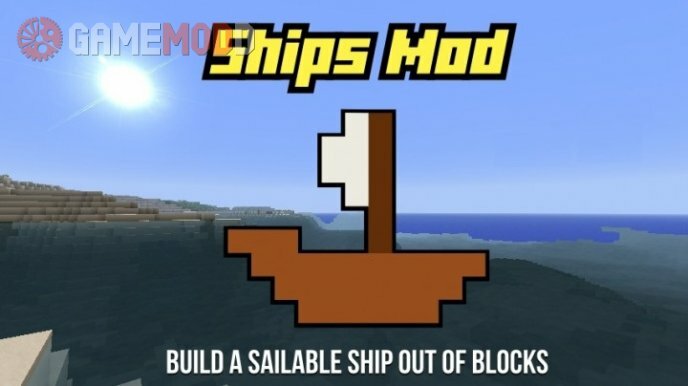 Mods add new blocks, new creatures, new biomes, weapons, technologies, etc. 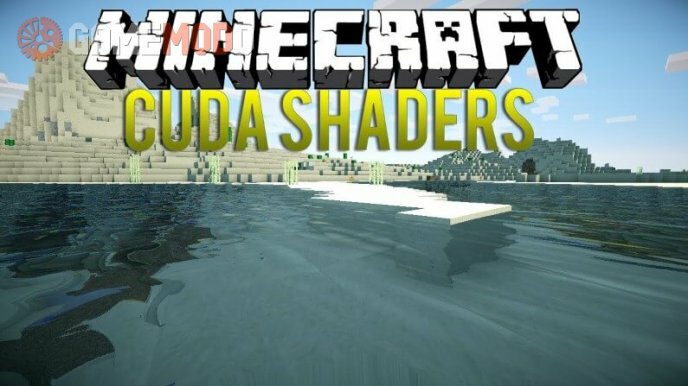 to the minecraft. 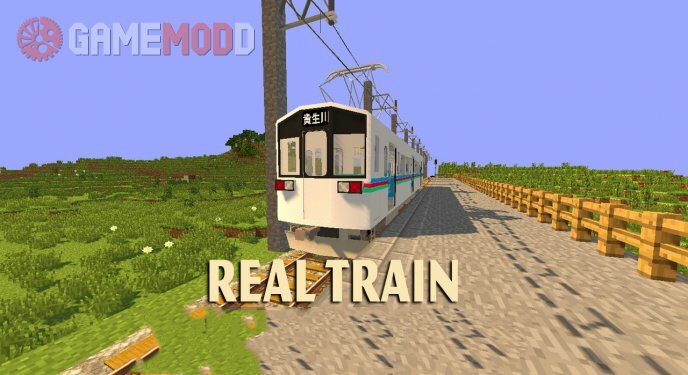 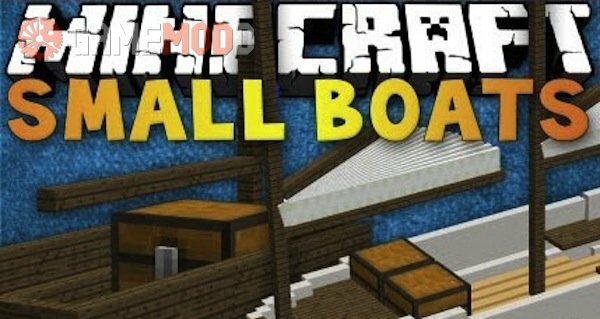 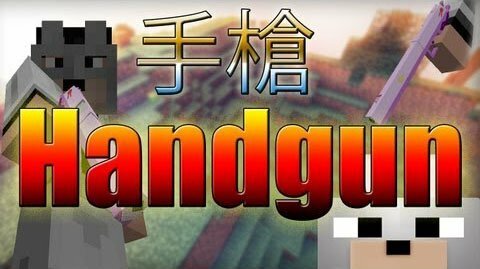 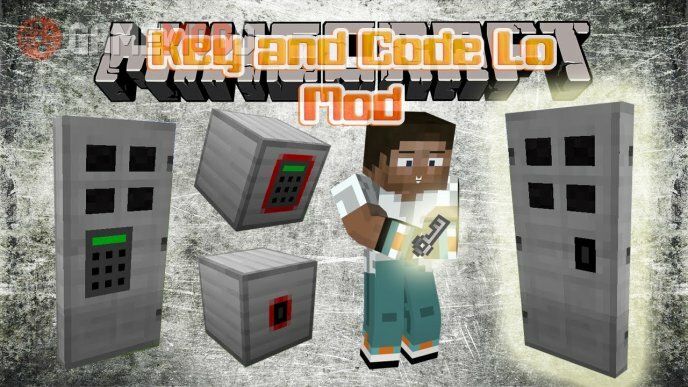 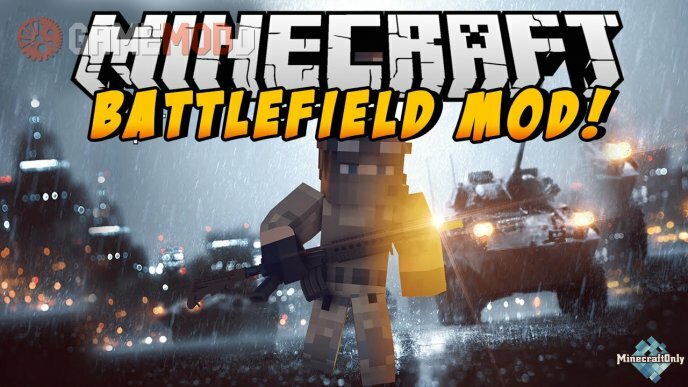 Here you can download free Minecraft mods on a wide variety of subjects, do not worry, mods are pretty easy to install.